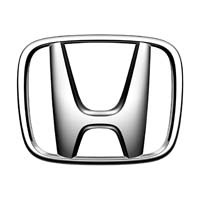 Start something special and protect your Honda from the harsh British elements with our high quality, UK manufactured, Honda car mats. Cut from the original templates and supplied with all the fixings for a secure fit, our car mats preserve the condition of your car’s footwells and are available in a range of thicknesses. Produced from high quality waterproof and fire-retardant materials and able to be personalised through altering edge trim stitching and colouring, as well as the option to add a logo from our list or have us design one for you. With all our mats covered under the manufacturer’s warranty and swift delivery to your door assured, we also supply peace of mind as standard.